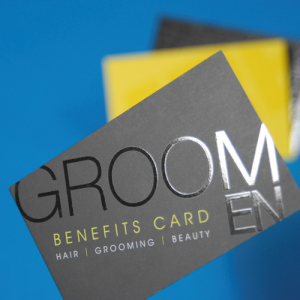 If you're out to impress, create a good impression! 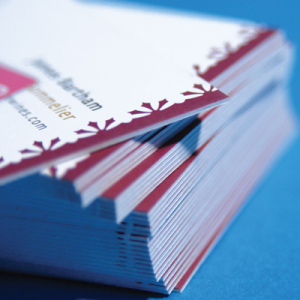 Stand out and strengthen your brand credibility. 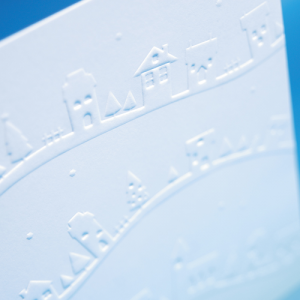 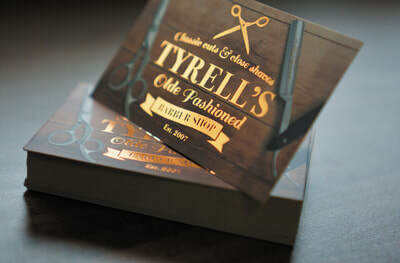 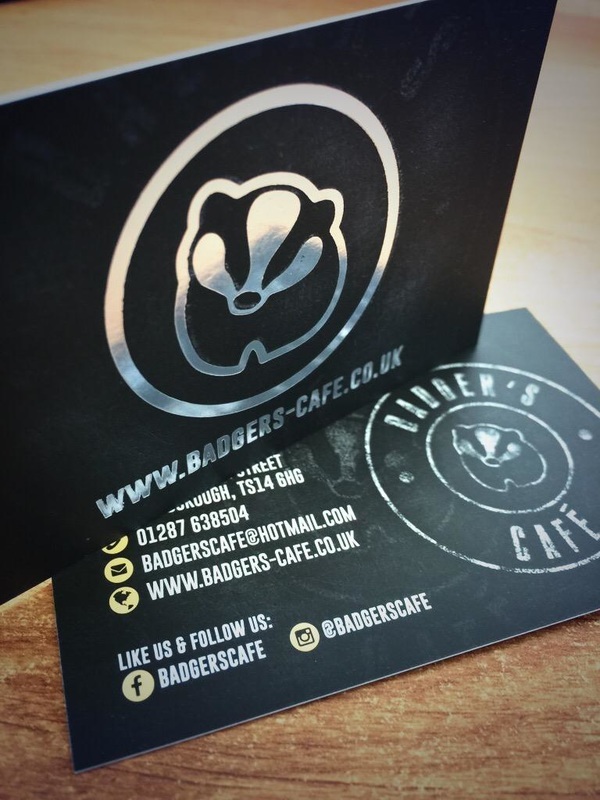 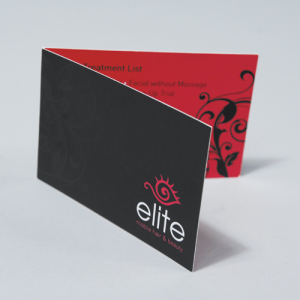 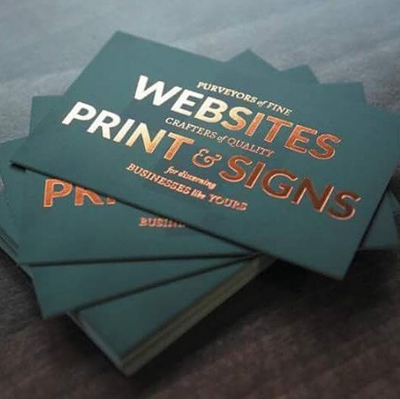 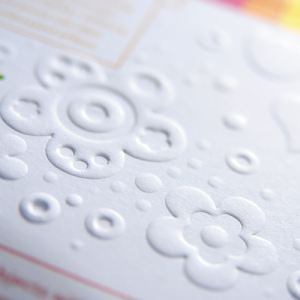 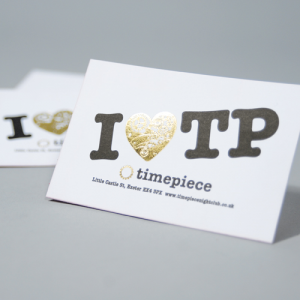 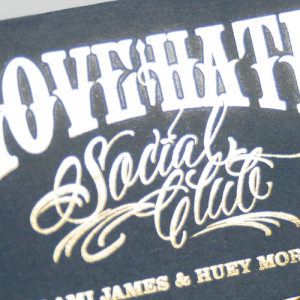 With a varied range of finishes available we can help to find the right business card for you! 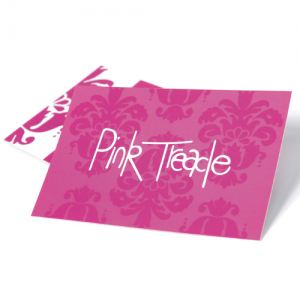 ﻿Wow your customers further by using a snazzy cut-out shape or folded business card.